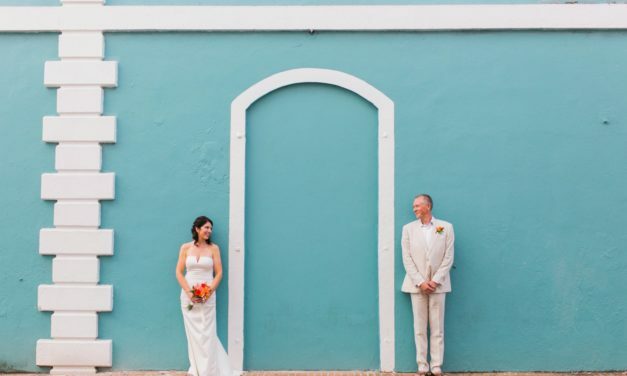 It’s time to dispel the notion that an elopement involves running off secretly, to a shady chapel somewhere or that elopements are for couples who are too cheap to have a wedding. 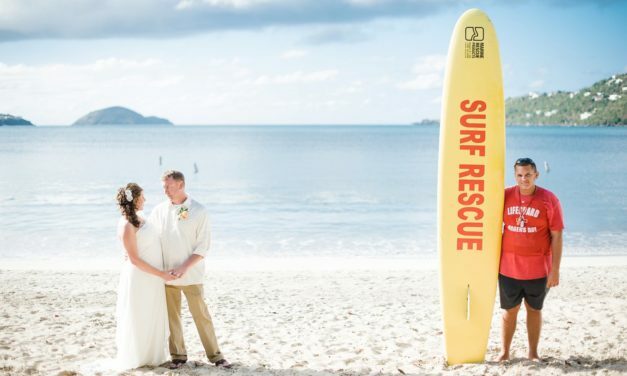 Elopement weddings in St. Thomas and St. John are an intimate alternative to a traditional wedding, where nothing else matters more than the vows being exchanged. Bonus: the honeymoon starts immediately. 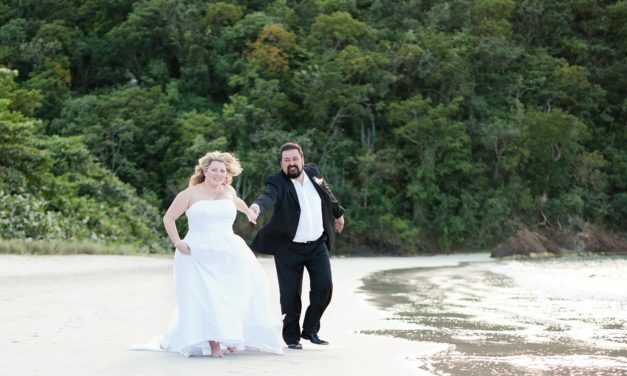 Take a look at some recent elopements.